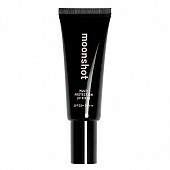 Radiant your Skin Care with the [Moonshot] Multi Protection UV Fixer SPF50+ PA+++! we aim to provide you best korean products to take good care of your skin, including Cosmetics, Accessories, Others. Hydra Others online. ivy…@yahoo.com My second tube finishing. Must try!! It will hold your make up and give you protection at the same time. Not greasy. Bought during sale. cai…@gmail.com My all time favorite primer. It doesn't break me out and it keeps my oils away at bay for a decent amount of time. ann…@yahoo.com Sunscreen and primer in one! It works!!!!!!!! i bought this at first mainly to use as an spf. 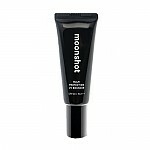 after using it, i realized what a great primer it is as well. 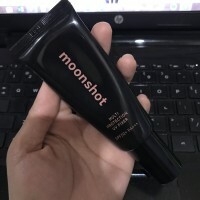 it's a little shiny when i only have this on my skin but it looks great after powder. the only downside for me is that it does have an obvious brightening effect. the fixer is really pink and makes my skin tone one shade lighter. i have to be careful with applying to my neck as well otherwise the shade difference between my face and neck is noticeable.